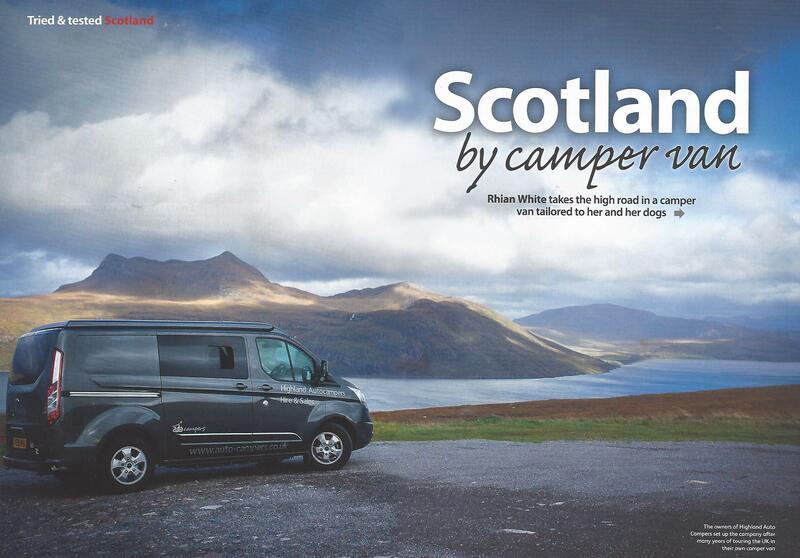 Read or download how Rhian White exploited a MRV to explore Scotland for Dog Friendly magazine. 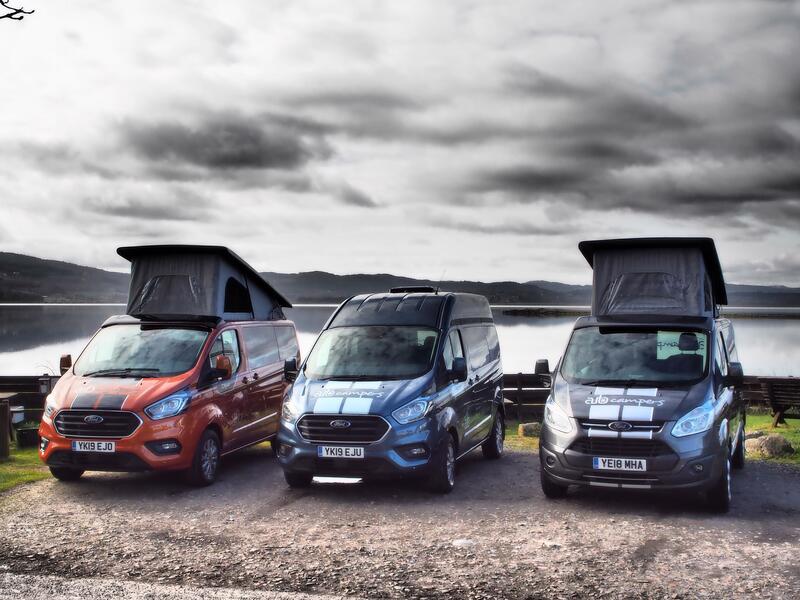 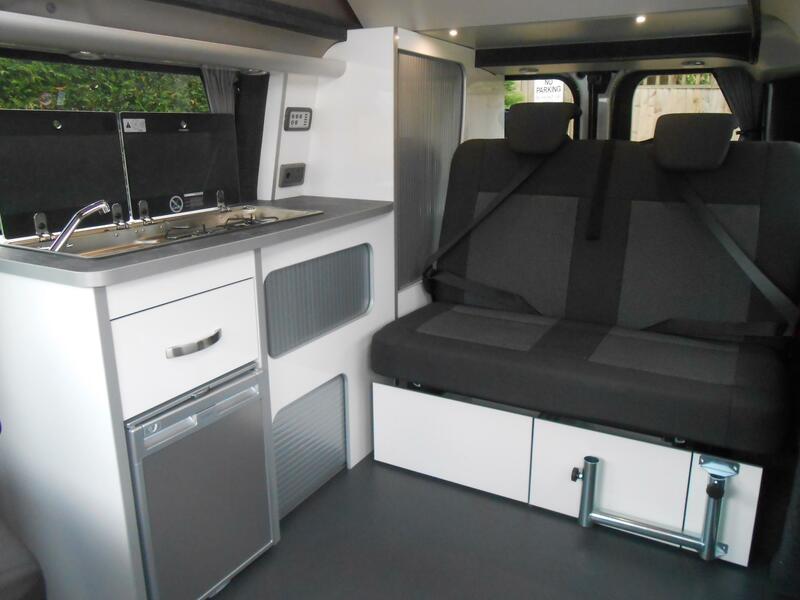 Be quick and Hire Oscar, Hector or Marvin this Summer, to experience the North coast 500 as a try before you buy or just a hire, Competitive all inclusive rates for high specification versatile Campers! 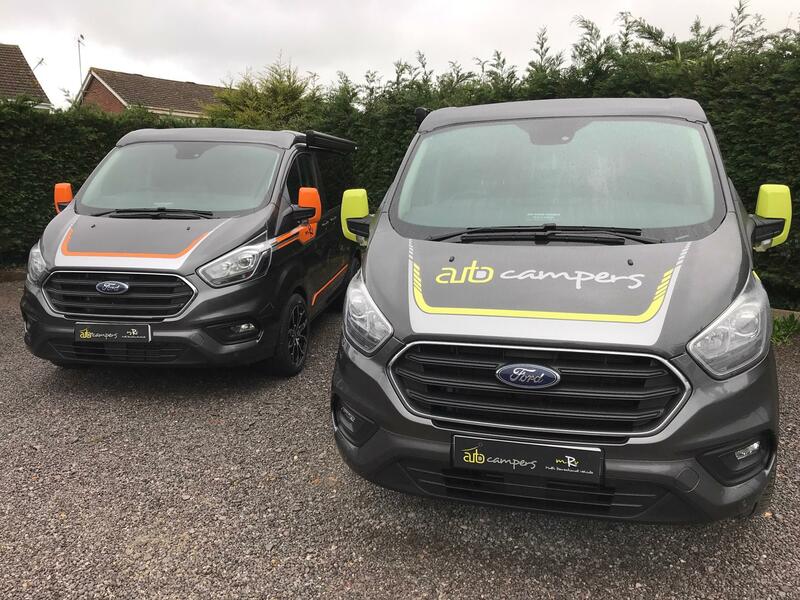 Love it or hate it, complimentary optional green or orange graphics combined with 18” Alloy wheels will guarantee to turn heads! 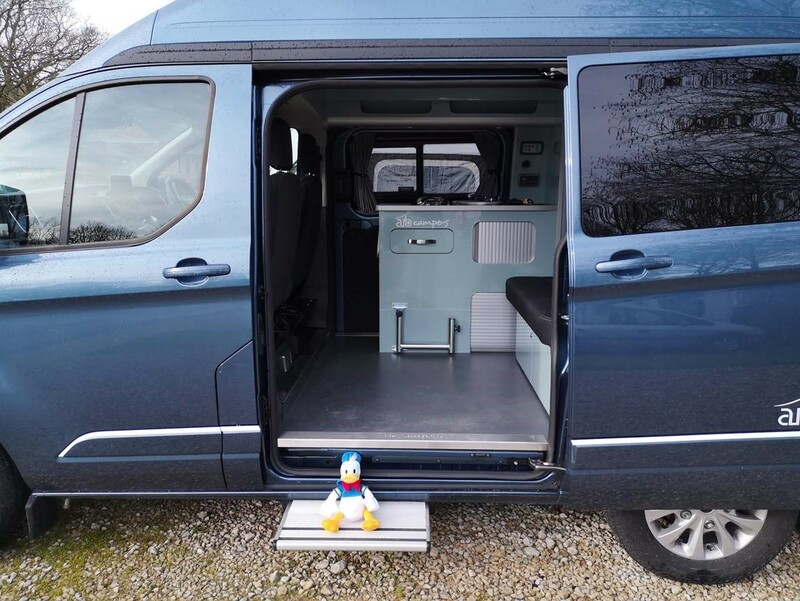 We can just imagine them travelling through the highlands singing – Donald where’s your trousers………….. 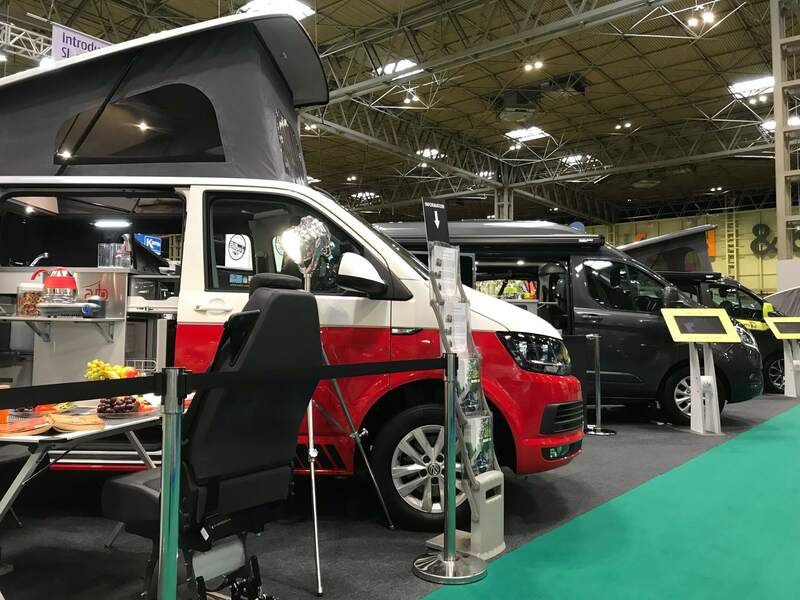 The culmination of a brilliant NEC show and 1st March registrations are keeping us busy. 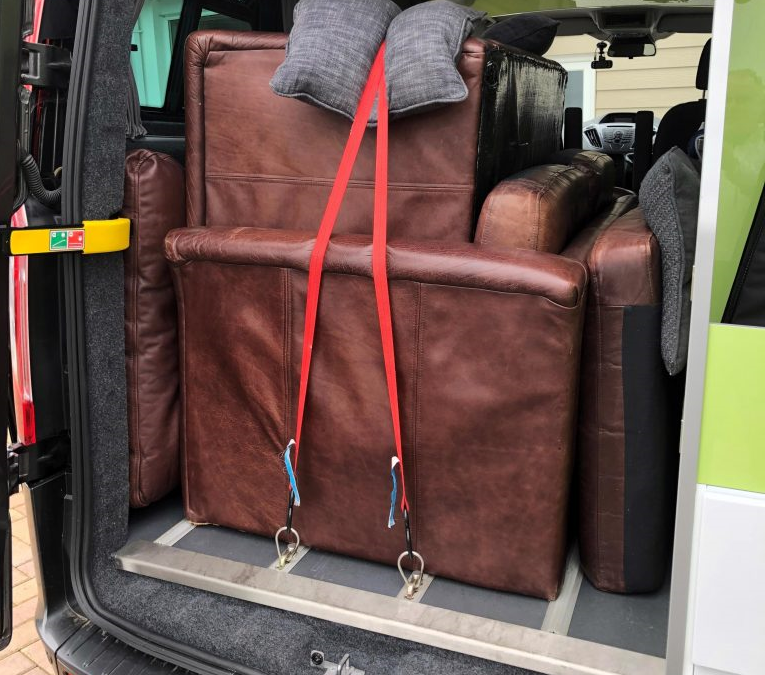 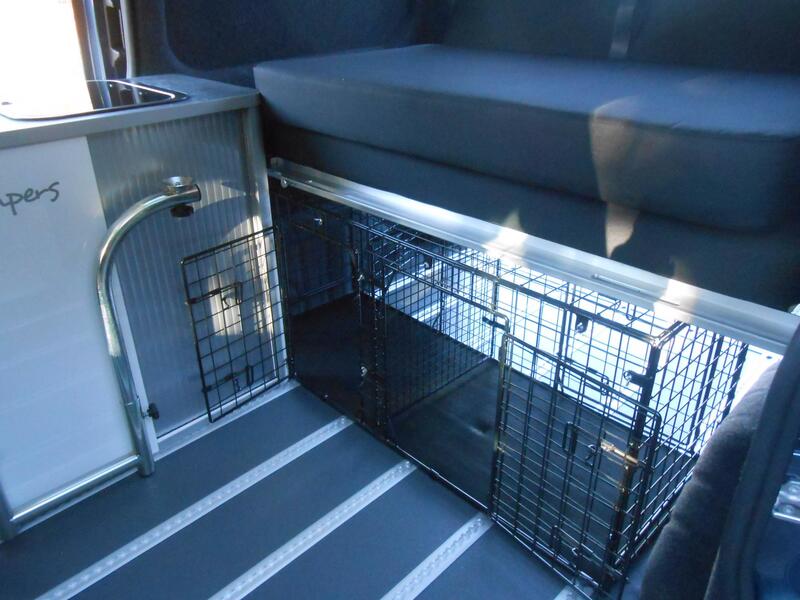 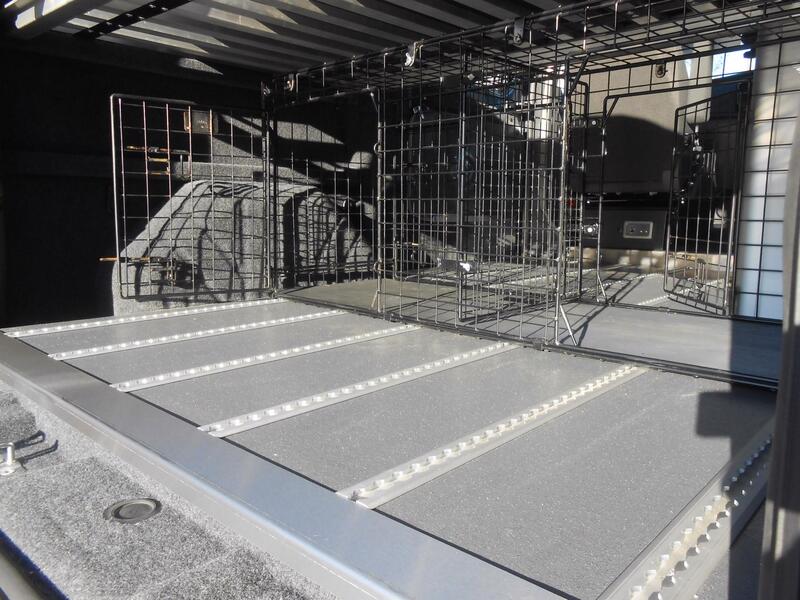 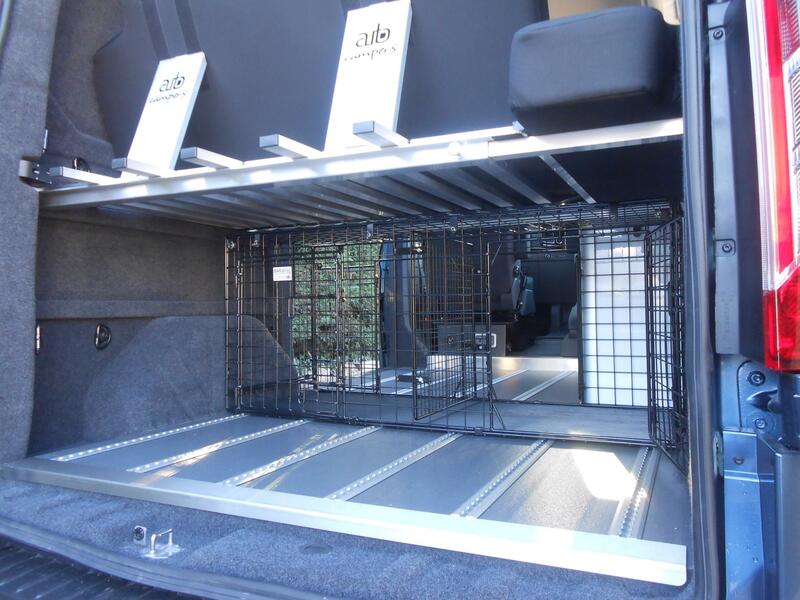 Dog owners will love the Barjo dog crate configured with 2 x doors that open unobtrusively into the habitation space, whilst rear facing doors allow an emergency exit and optimised boot space. 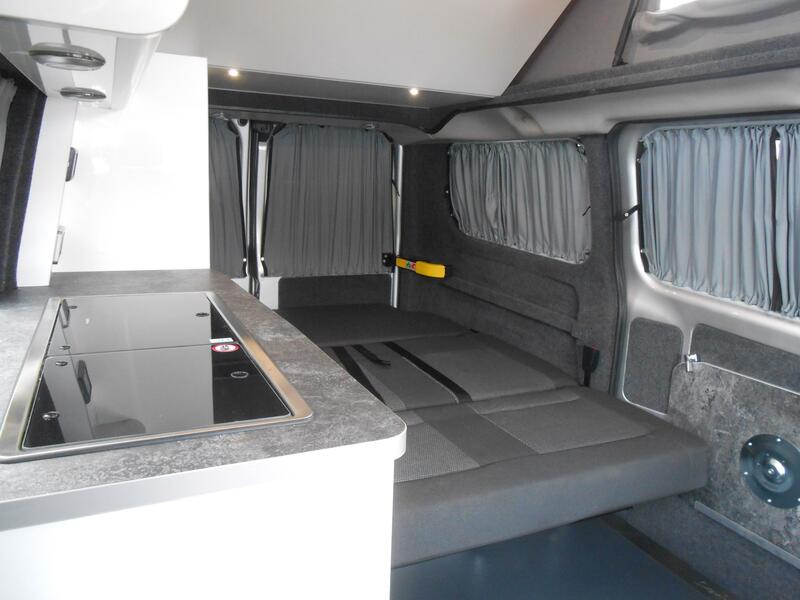 Classic Value at just £33,950! 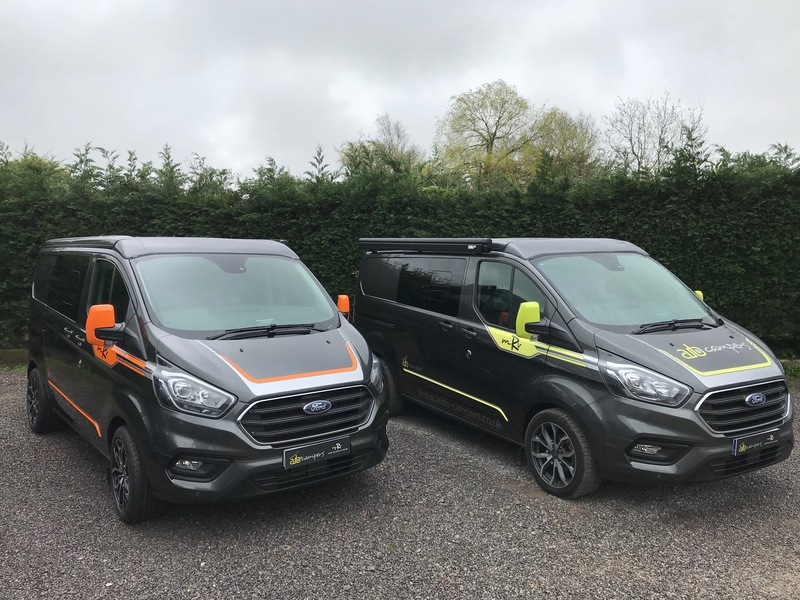 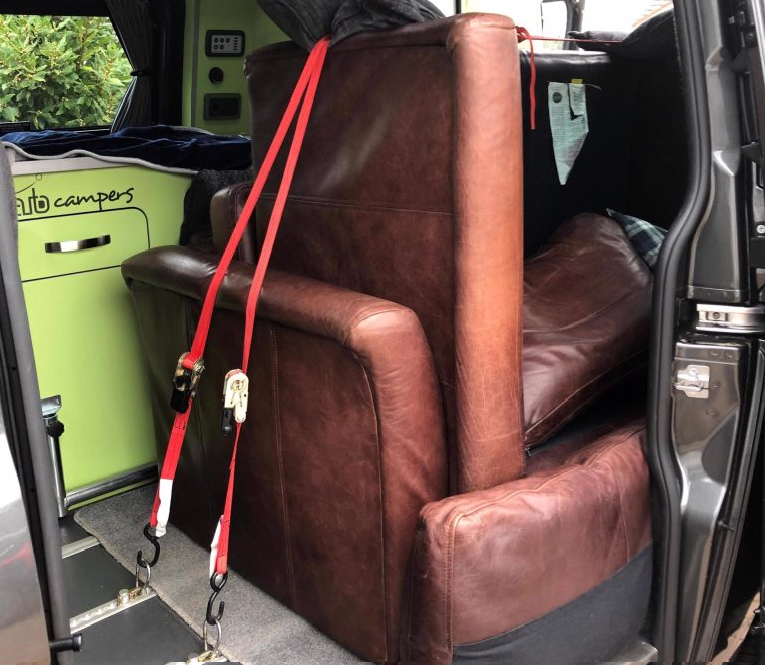 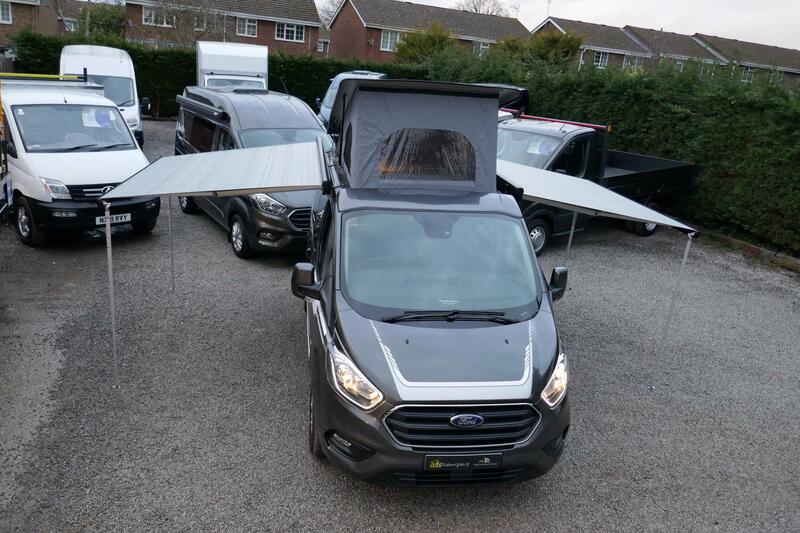 Innovation, quality and comfort are now more affordable, Enjoy all the benefits of a new Classic conversion on a 2017 Transit Custom Limited with Ford’s latest clean Euro 6, 130ps class leading diesel, including Air con, parking sensors, cruise control and more. 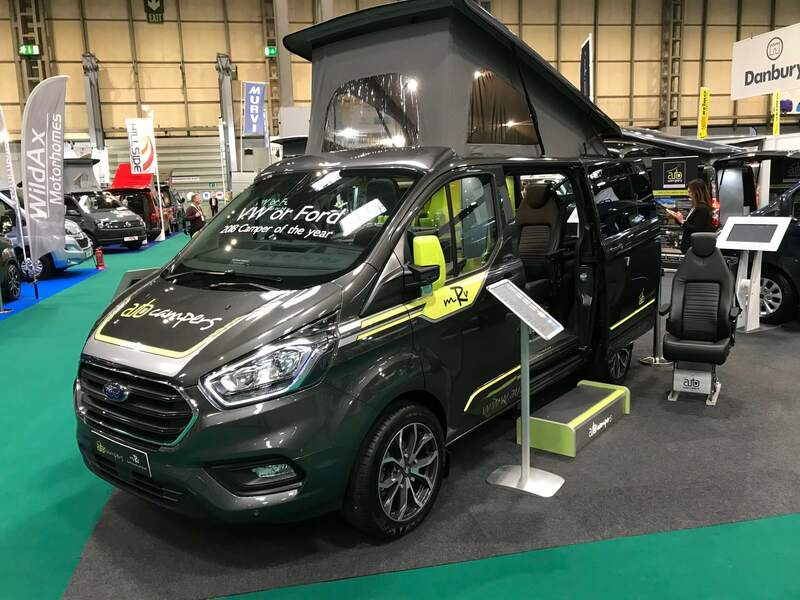 With finance available up to 10 years, 2019 is the perfect time to invest and exploit the open road !